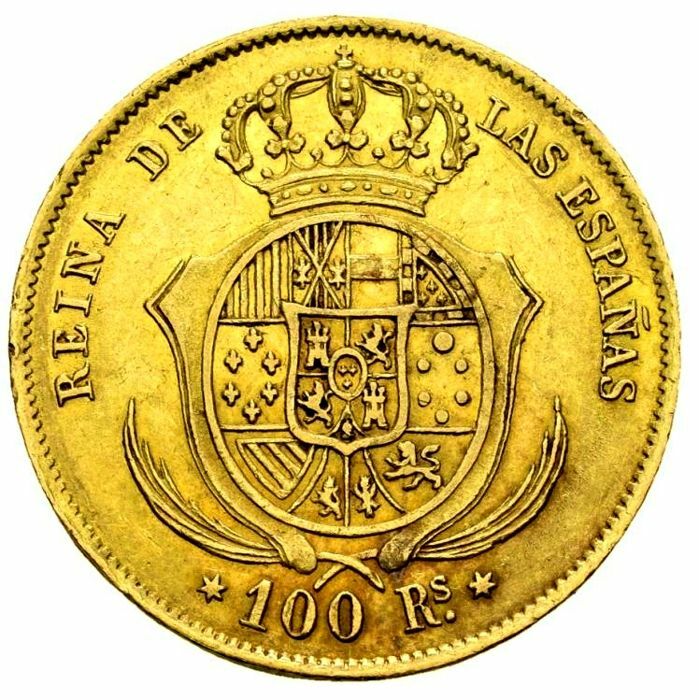 Spain - Beautiful 100 Reales in gold of Isabel II (1833 - 1868). 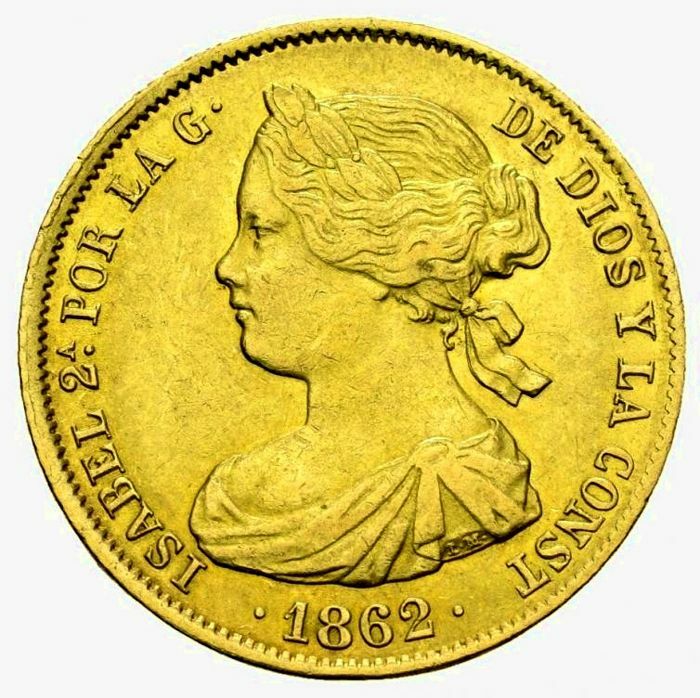 Very beautiful coin struck in the mint of Madrid in the year 1862. 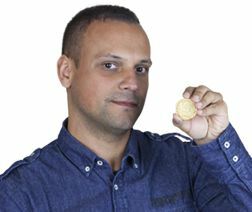 8.35 grams of weight, (fine gold .900) and 22 mm in diameter. Extremely well preserved, with all its details. Beautiful colour! 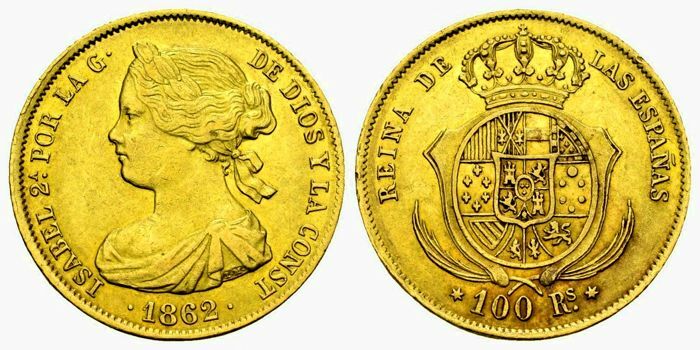 Very beautiful coin. Cal. 27. 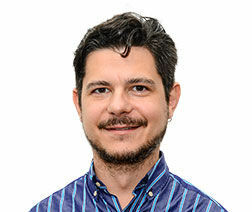 Please see photographs to get a better impression.